The audience who watched the competition certainly did not forget the incredible "reaction" of the Italian team Hot Shivers. Watch again! This photo says a lot about the energy a team puts in the "last seconds" of their program. 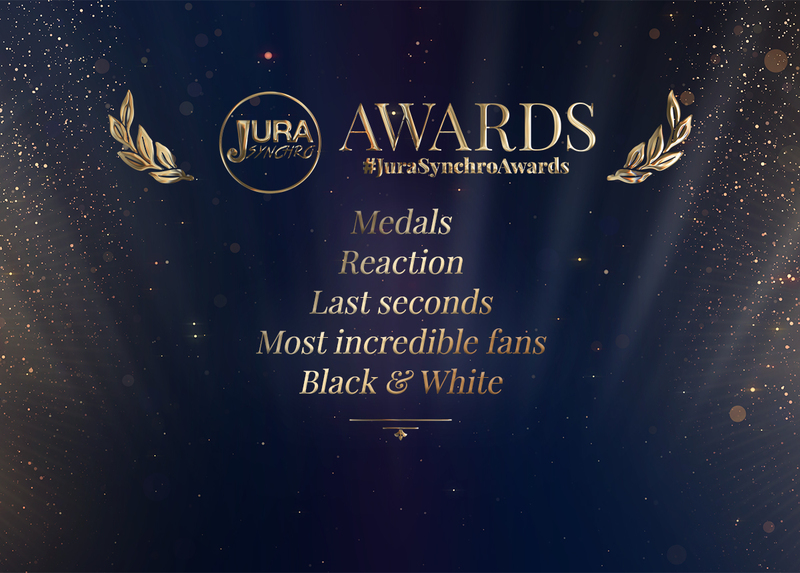 Among the "most incredible fans", here are the winners! They supported Marigold IceUnity!